Okay so this is an interest check to see if anyone/people would like to do a Power Ranger rp? Honestly, I've been watching the D&D style Power Rangers Hyper Force on Youtube and it's gotten me hype about one of the things I grew up loving as a kid. So over the past week or so I've come up with an idea that plays off the Shattered Grid storyline they are currently doing with the PR comics. The Alliance of Evil has taken over multiple worlds and the only home in stopping The Alliance lies with the Space Rangers. 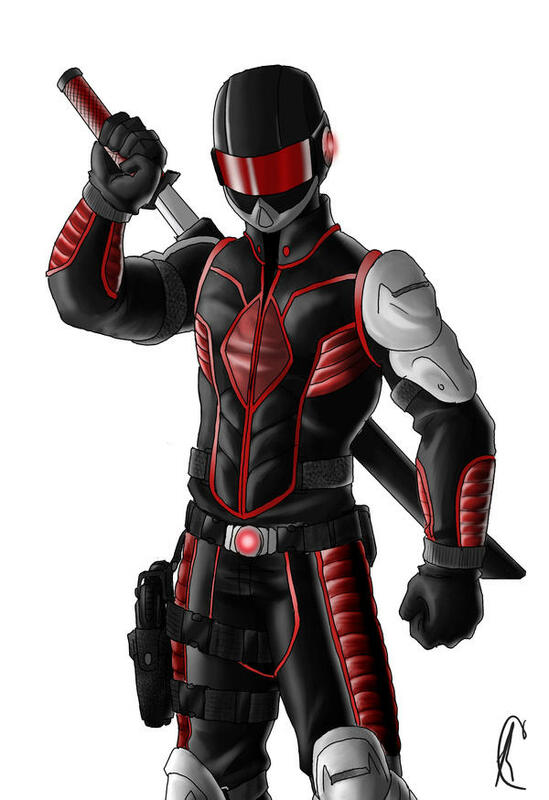 As The Space Rangers and normal people alike fight on the ground with The Alliances foot soldiers Space Ranger Red (Andros) fights alone and must destroy Zordon in order to rid the galaxy of evil, however, Andros is ultimately unable to do so and is killed. The Space Rangers on the ground continue to fight but ultimately lose, the only survivor that was just barely able to escape was Cassie Chan. She would later find Justin Stewart whom was still able to use the Blue Turbo morpher, Cassie would later find out that their power lose was only temporary and she would return to being the Turbo Pink Ranger. The two would meet with other old Rangers that were able to morph. Years would pass and their numbers would slowly dwindle to only four, Justin, Adam, Cassie, and Jason. 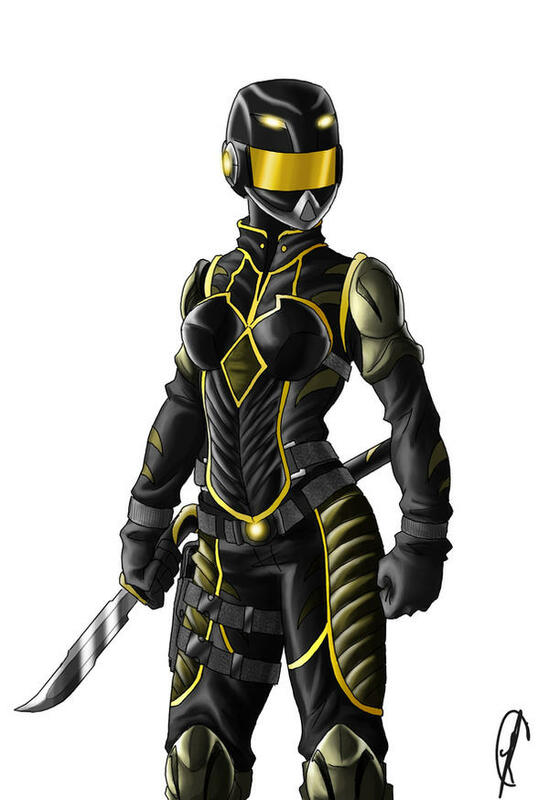 That was until One day while the four were morphed and fighting a losing battle against a patrol of monsters a new Yellow Ranger appeared along with a black knight looking being. The two would help the Rangers and defeat the monsters and would later reveal themselves as Maya, the Galactic Yellow Ranger and The Magna Defender. It was at this time period that Adam explained that they could all now use the Zeo powers as there were five of them. The five plus the Magna Defender would then go in search for the Zeo crystals in the hopes that with their growing powers they could defeat the Alliance of Evil, however, even with the power the Alliance seemed to always be just ahead of them in power. Now the year is 2015, and the Galaxy is fully under the control of the Alliance, but a new threat comes forward that even the likes of the Alliance wasn't ready for. The Armada arrives and soon the Galaxy is stuck in a war between the two evil factions. The only hope that the people of the Galaxy have is in the rumor that two Power Rangers remain ready to fight. 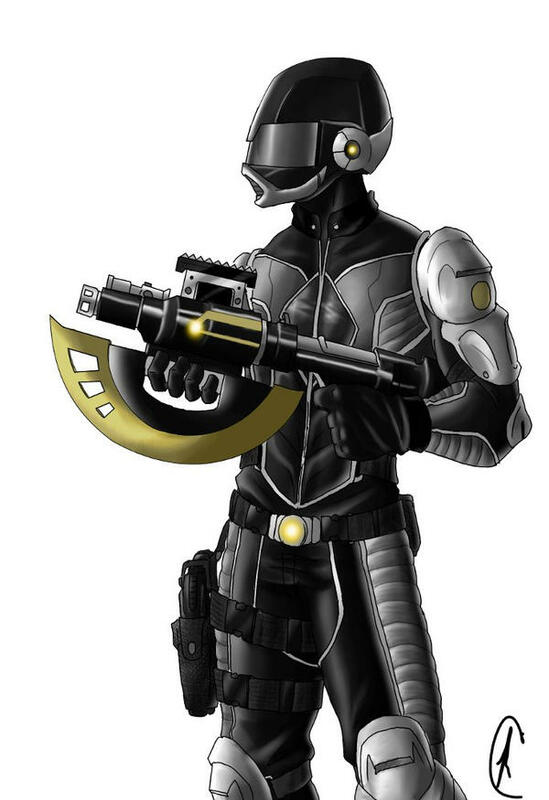 Adam Park and Justin Stewart, the last remaining Power Rangers in the known Universe work with a small militia on planet Earth where they fight powerless against both factions. Using the power from the Zeo crystals the two along with several others work hard in making morphers for a new generation of Rangers, however they have only been able to make three functioning morphers. Okay so yeah if anyone reads this tell me what you think and if you're interested in helping me start this up let me know. Still coming up with a look. The Psycho Rangers will be a thing, while the Armada...they too have a secret weapon that they have come to have. More Updates soon-ish. If anyone is interested feel free to make your CS. FYI, I do not plan to play any of the Ranger characters myself, mainly the mentors, monsters, and main bad is what I'll play.